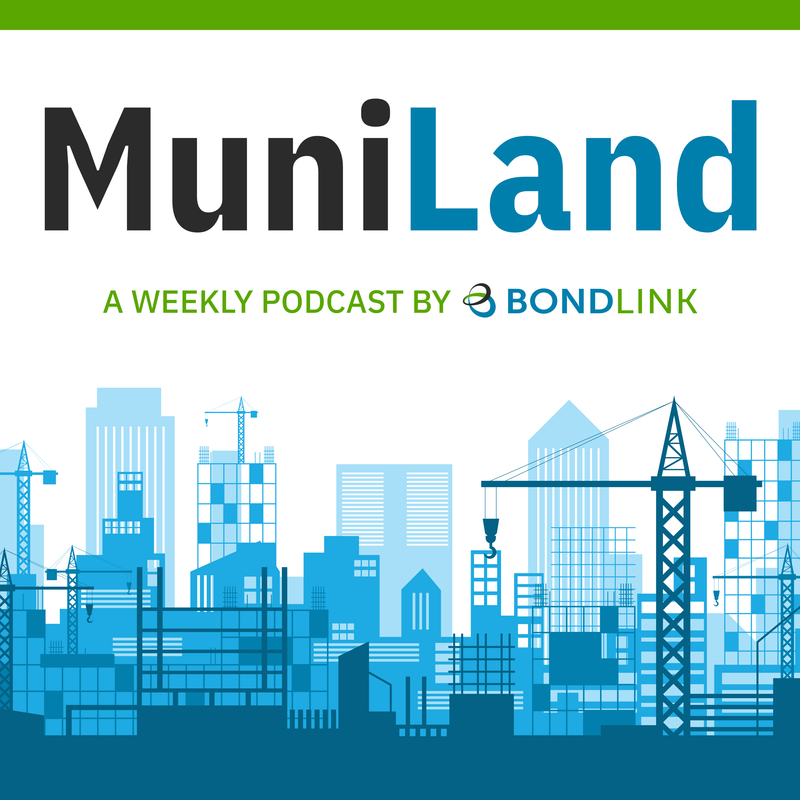 MuniLand host Brendan McGrail welcomes BondLink Co-Founder and CEO Colin MacNaught to the show to discuss the new dynamics in the municipal bond market, the investor outreach tools available to issuers, and the importance of a long-term commitment to improved financial disclosure. MacNaught issued more than $25bln in municipal bonds for the Commonwealth of Massachusetts during his seven-year tenure as Assistant Treasurer for Debt Management. Now at the helm of his own company, MacNaught is on a mission for issuers.